Metro Hardwoods stocks the largest selection of hardwood and industrial panel products in the Midwest. Broad size and color options along with buying power guarantee our customers the best prices and service. Our sales staff has the practical and technical experience to provide you in the best quality and economical materials for your job. Climate controlled warehouses and curtain-side delivery fleet keep your industrial products stored and delivered on time and worry free. 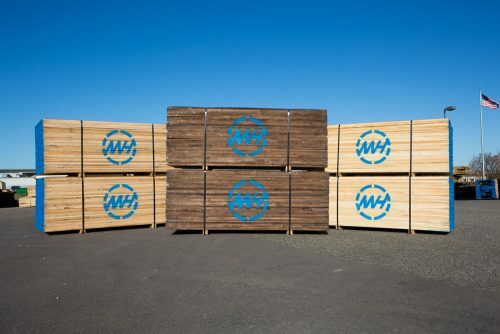 Metro Hardwoods stocks the largest selection of sustainable or “Green”, industrial building materials anywhere in the Midwest. Whether it’s a regional green building program, LEED Home, LEED Commercial, or any other rating system, Metro is prepared to deliver the compliant materials. Another regulation, California Air Resources Board (CARB), Air Toxic Control Measure (ATCM) to Reduce Formaldehyde Emissions from Composite Wood Products, is also relevant for manufactures and fabricators of wood products; in part, because it is the most stringent regulation for formaldehyde in composite wood products in the U.S. to date. Metro stocks the compliant products, as well as offering expert advice from our sales group, and, on staff, LEED AP. Metro Hardwoods carries a full line of domestic and imported hardwoods in the most desired thicknesses and grades. With an inventory of over 800,000BF, Metro Hardwoods has by far the largest lumber inventory in the Twin-Cities metro area. Mouldings are available for immediate shipment out of our Maple Grove & Sioux Falls distribution yards. Our mouldings are made of the highest quality hardwoods, and run in length heavy 10’ to 12’. Mouldings are packaged in small quantities as little as 40 lineal feet. 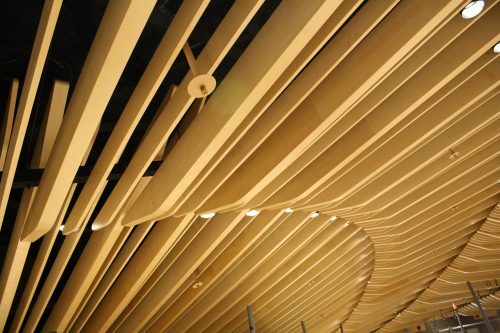 The expansive plywood inventory carried by Metro Hardwoods meets the needs of even the most specialized cabinet or fixture manufacturer. 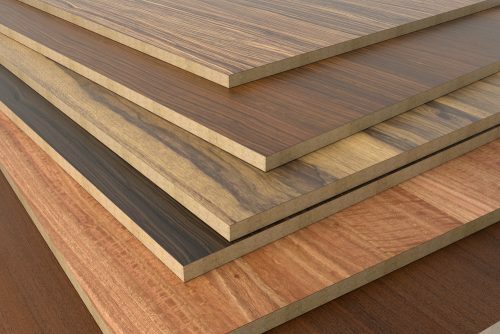 We carry Over ½ million square feet of hardwood plywood in stock. 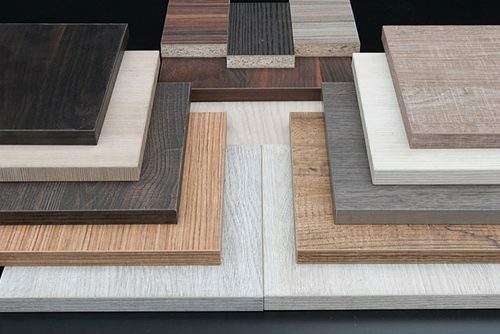 Metro Hardwoods carries a complete line of face veneers and edge banding veneers. 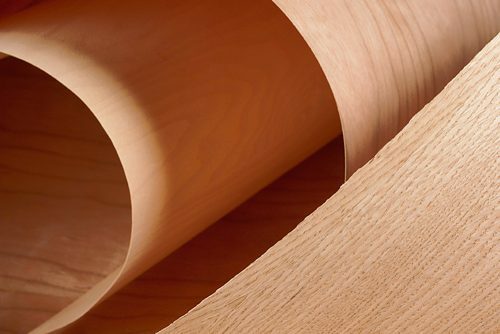 The line of veneers at Metro Hardwoods includes domestic and imported species. Metro Hardwoods is committed to delivering Thermally Fused Melamine panel products that outperform the competition quality and service. Medium Density Fiberboard is a complex product. 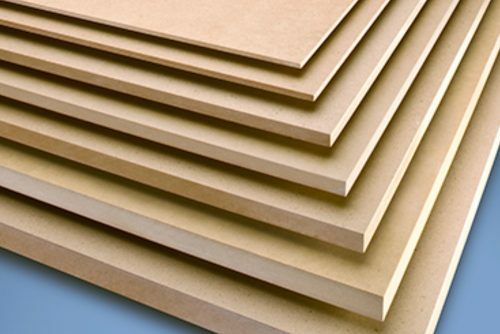 Dozens of diverse applications require many types of MDF. Metro Hardwoods stock Ultra Refined for shaping and painting, premium panels for laminating and a variety of specialty MDF panels. Metro Hardwoods is the leader in particleboard for every application. 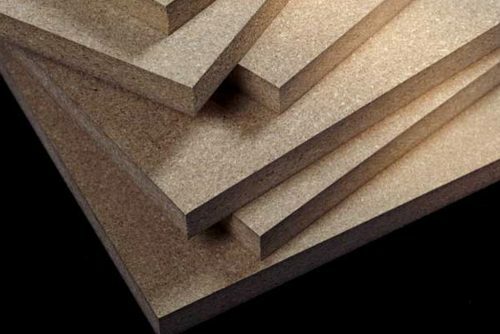 We have deep inventory in the commodity sizes and a tremendous selection of sizes and types of particleboard. Think Lightweight is an innovative product that’s goal is to replace heavier, harder wood material products with lightweight, more adaptable, and stronger hollowcore panel solutions. We offer a selection of power tools to satisfy all of your needs. 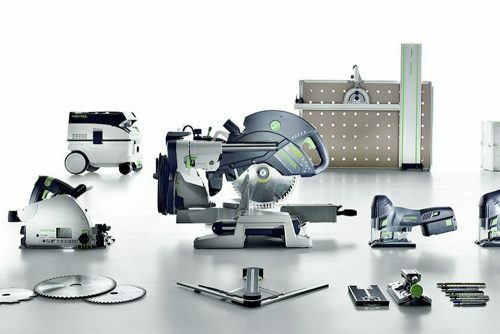 From cordless drills & dependable drill bits to routers & edge banders.